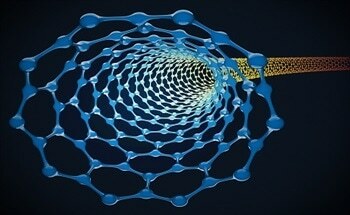 In the next five years, the market for nanoenabled products is expected to top a trillion dollars. 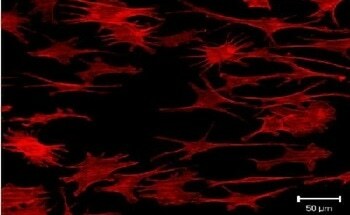 Yet, despite the many promises upon which nanoscience may deliver, our understanding of these materials and the means to control their structures/properties remain tenuous. 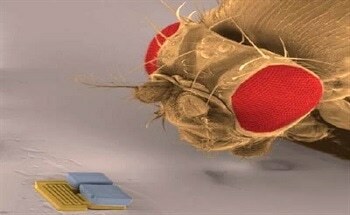 Biomedical microdevices include any miniaturized devices or systems for biomedical from simple sensors for monitoring a single biological, to complex micro total analysis or lab-on-a-chip instruments that integrate multiple laboratory functions together with microfluidic sample manipulation. 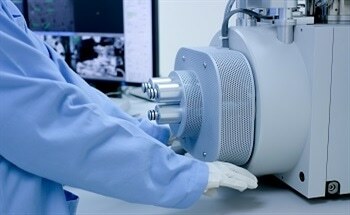 NanoElectroMechanical Systems (NEMS) have critical structural elements at or below 100 nm. This distinguishes them from MicroElectroMechancial Systems (MEMS), where the critical structural elements are on the micrometer length scale. 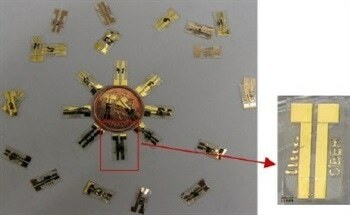 Professor Brad Nelson and his colleagues at The Institute of Robotics and Intelligent Systems have recently demonstrated three distinct types of microrobots of progressively smaller size that are wirelessly powered and controlled by magnetic fields. 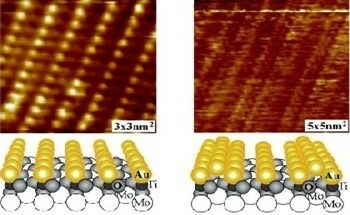 Since the discovery that nanosized-gold particles, highly dispersed on certain oxide supports, are active catalysts for a variety of reactions, numerous studies have addressed the structure and mechanisms associated with this activity. DNA is a truly amazing material. 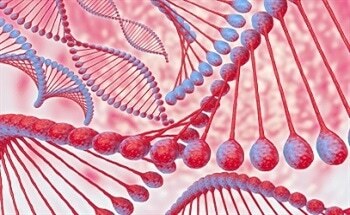 Mechanically, DNA can be rigid or flexible, tunable by its composition and length. 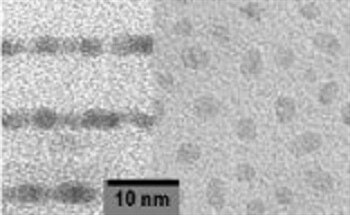 Physically, DNA is very small - only 2 nanometer in diameter; yet its length is customizable with a resolution about 0.34 nm. 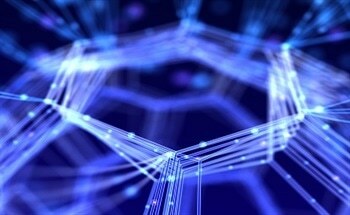 Graphene is the newest member in the family of carbon allotropes. 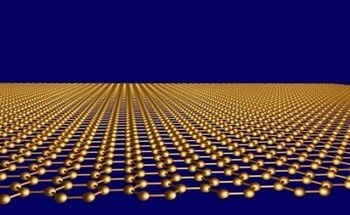 Although isolated graphene was reported for the first time only in 2004, the progress it made over these years is enormous, and it rightly has been dubbed "the wonder material". Attention to possible risks to human health and environment along with other public concerns about social and ethical issues is essential for responsible development of new technologies. NSF funded two national centers devoted to studying the societal implications of emerging nanotechnologies. Nanostructuring: A Route for Enhancing Materials Response? A nanostructured material is nowadays a broad term used to refer to materials that have been either patterned or have structural features in the nanometer (nm) scale.